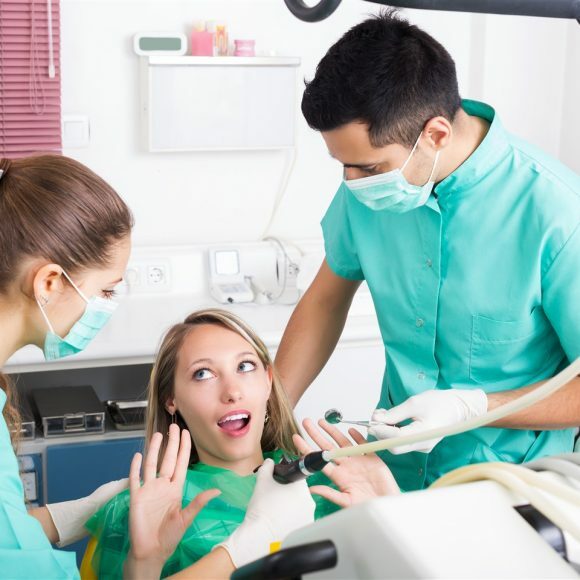 Our passion at Bonnie Doon Dental Associates is to provide quality dental services to deliver a healthy and beautiful smile. 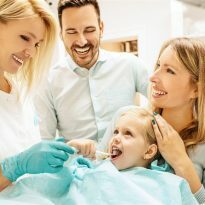 We understand we all have busy schedules with work, school and other activities, so we at Bonnie Doon Dental Associates offer flexible hours to accomodate. We Are Open Evenings and Saturdays! We Are A Family Dentist! If you are looking for a South Side Edmonton Dentist, then we would like to Welcome You to Bonnie Doon Dental Associates! 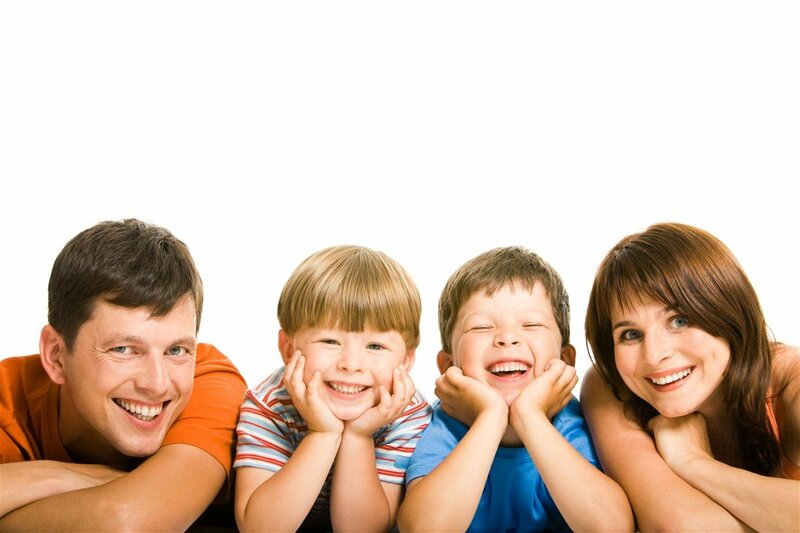 We take pride in being the south side family dentist in Edmonton our patients trust for quality, compassionate care for their whole family. 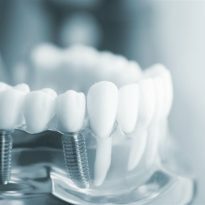 Our patients come to our comfortable, conveniently reached Edmonton dental office from the local area and as far as Grande Cache, Fort McMurray, Stettler and other surrounding communities. 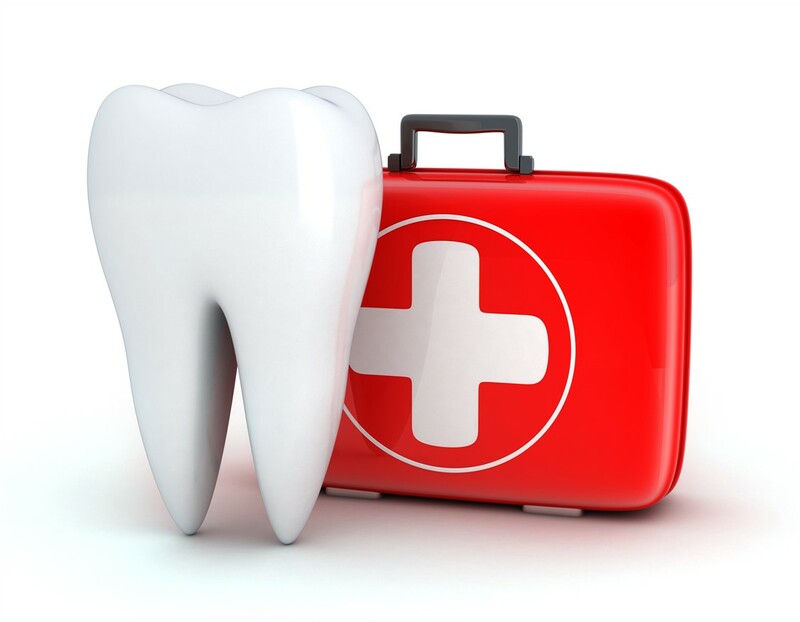 Bonnie Doon Dental Associates is always Accepting New Patients, so contact us today for your appointment! 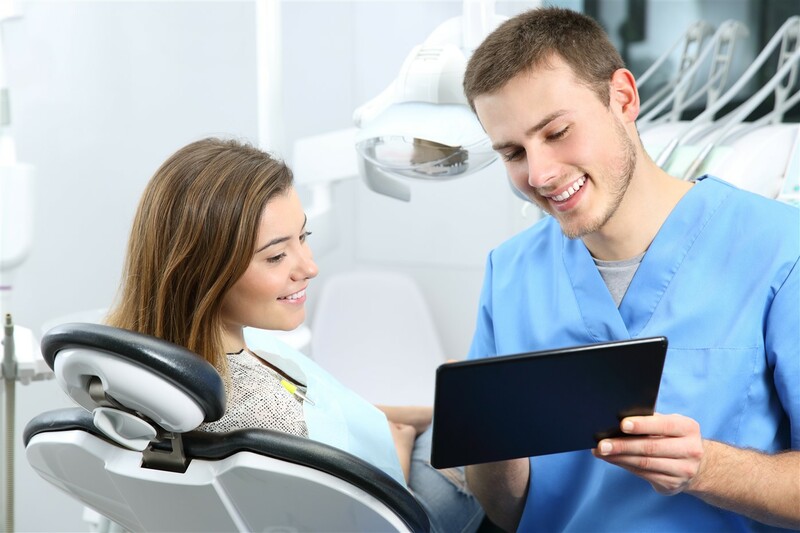 We believe your dental experience should always be a peaceful and pleasant experience, which is why our dentists and hygienists consistently provide a warm and compassionate chair-side manner while ensuring you are comfortable during your visit. What’s more, our administrative team is committed to maintaining our office’s warm and inviting atmosphere! They’ll be sure to answer all of your questions and provide you with all of the information you need prior to and after your visit. 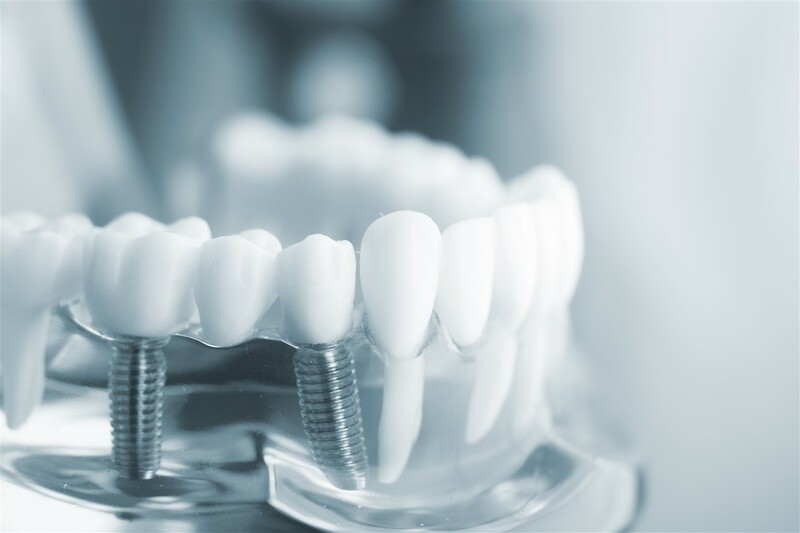 We have English, French, German, Spanish, Kurdish, Hindi, Cantonese, Mandarin and Filipino speakers on our staff, and all of our services are performed by our general dentists and hygienists. We Will Respond To You Shortly! Bonnie Doon Dental Associates is easy to find, located just 3 blocks north north of Whyte Avenue on 91st Street. Free Parking is also available across the street! 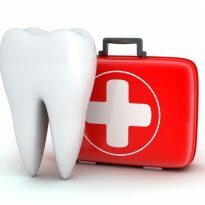 We accept your dental insurance and can also direct bill your provider. 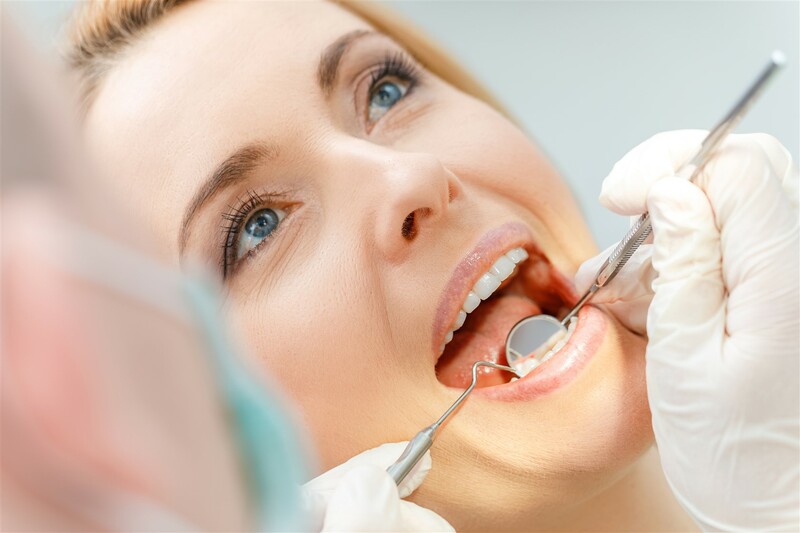 One of the most popular dental procedures is Teeth Whitening because it can greatly improve how your teeth look. 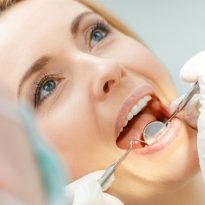 Regular Dental Checkups by your dentist in Edmonton are very important to keeping a healthy and fresh mouth. 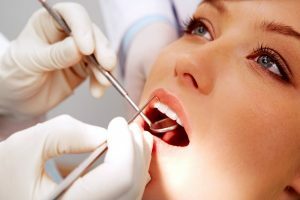 A very important step in oral hygiene is regular Teeth Cleaning, which involves the removal of dental plaque from teeth. Bonnie Doon Dental Associates is your source for Invisalign® braces. 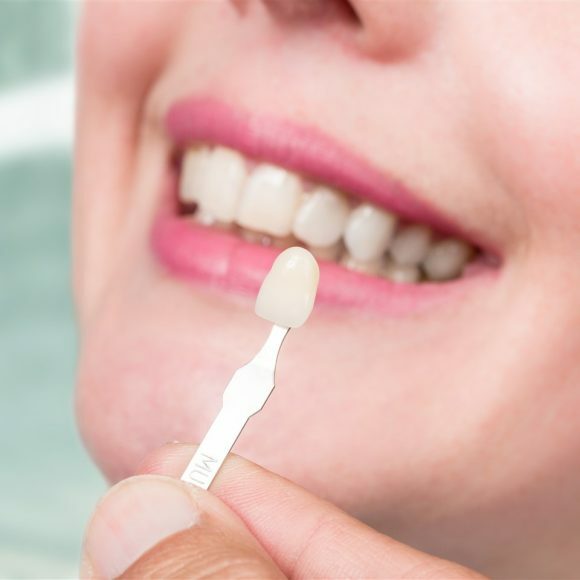 You’ll be so excited to show off your new smile!. 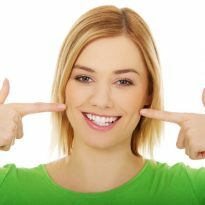 What you can do to maintain a healthy smile! Did you know? Eating crunchy vegetables like broccoli, carrots and cauliflower can actually help clean your teeth. As you bite off and chew your crisp veggies, the vegetable fibres are naturally scrubbing your teeth and gums which can help prevent buildup of plaque, tartar, and bacteria. Follow up your healthy veggies with a glass of fresh water for a post snack rinse and, SAY CHEESE!! 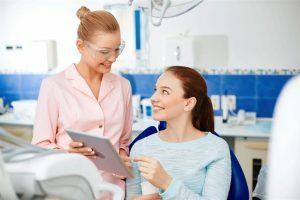 If you experience some anxiety about seeing the dentist or certain dental procedures, let your dentist know and they will be happy to explore options that can help address your fears. 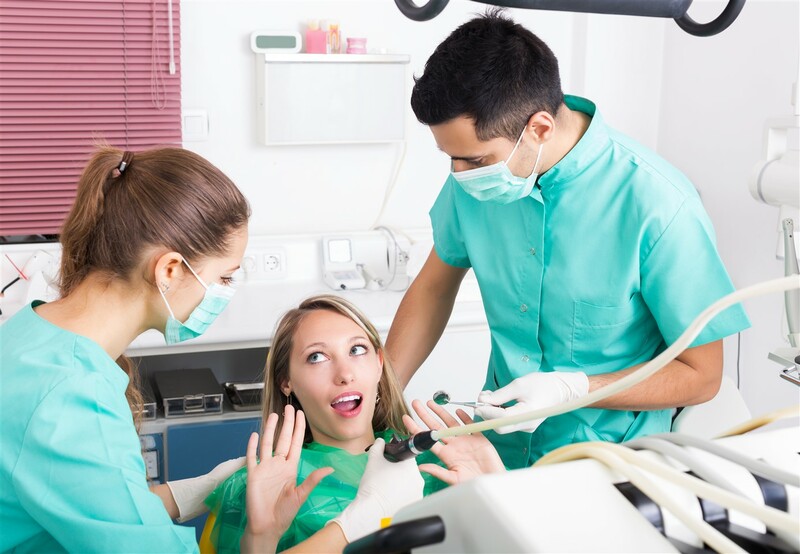 For some, listening to music during dental procedures can help redirect their thoughts from anxiety to a favorite song or band. Listen to an audio book or podcasts while waiting for your appointment and before you know it, you are in and out with a healthy smile. 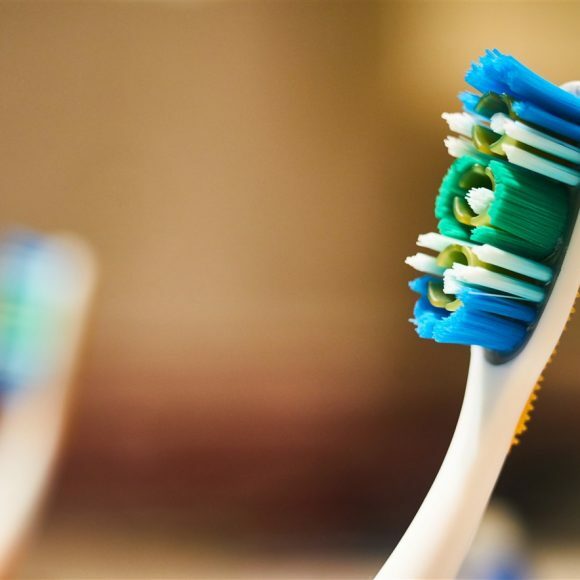 To help your kids build healthy brushing habits, here are a few tricks that can make the twice daily routine a little less of a struggle. Try encouraging your kids to brush their teeth while they listen to a favorite song, or have them use a 2 minute timer. 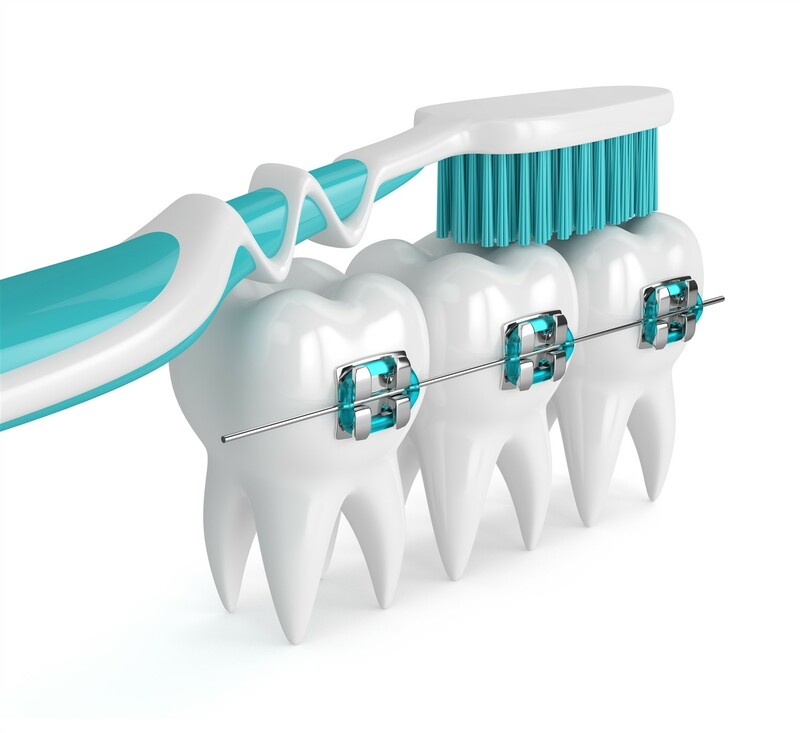 Brush your teeth alongside them and let them see an expert in action! Using colored disclosing tablets, available from your dentist, can help kids see where they are missing the mark. 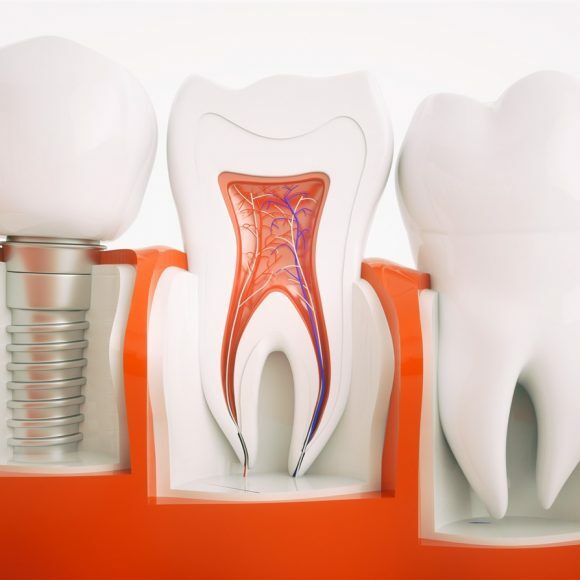 Even when you take good care of your teeth, problems can still happen. 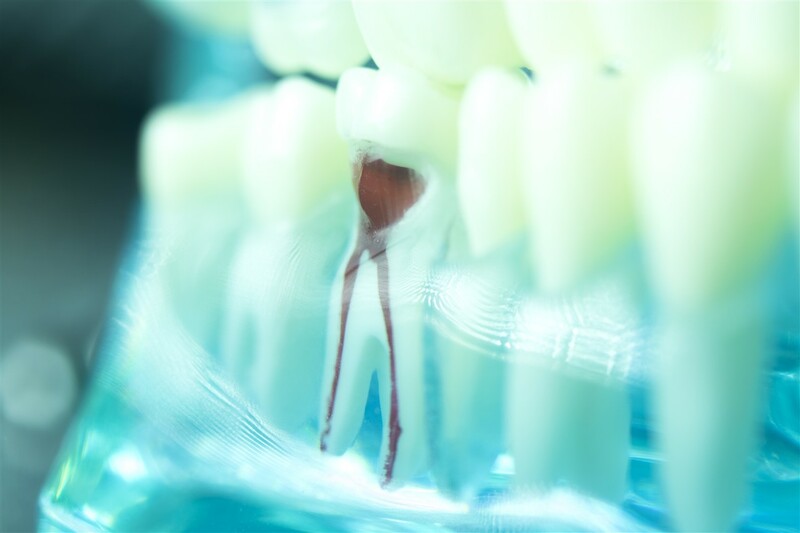 Your teeth are prone to decay and breakage as you age, and your gums are susceptible to infections or diseases. 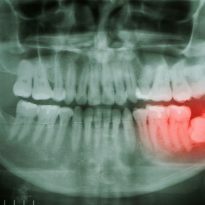 Ensure your mouth stays as healthy as possible by visiting your family dentist when you experience pain with your teeth or jaw while chewing, have tender or bleeding gums, or feel any loose teeth. 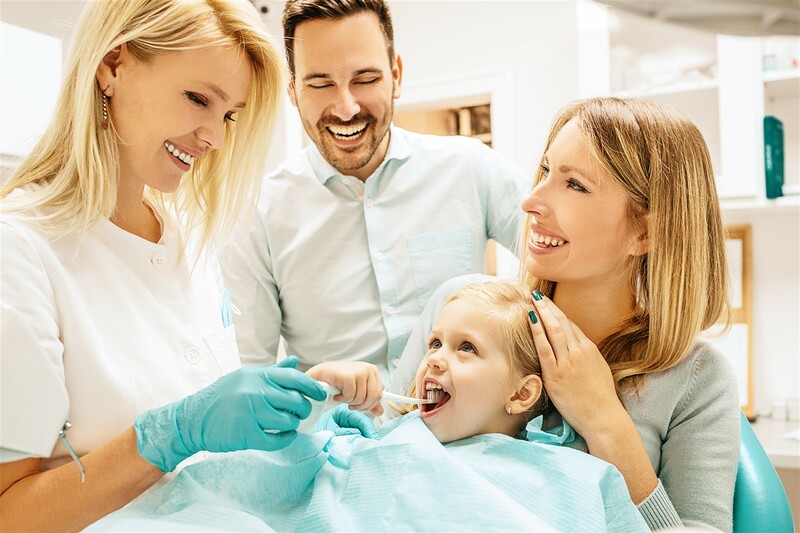 Consistent appointments with your family dentist from Edmonton allow us to track your teeth over time and predict any potential issues you may have. 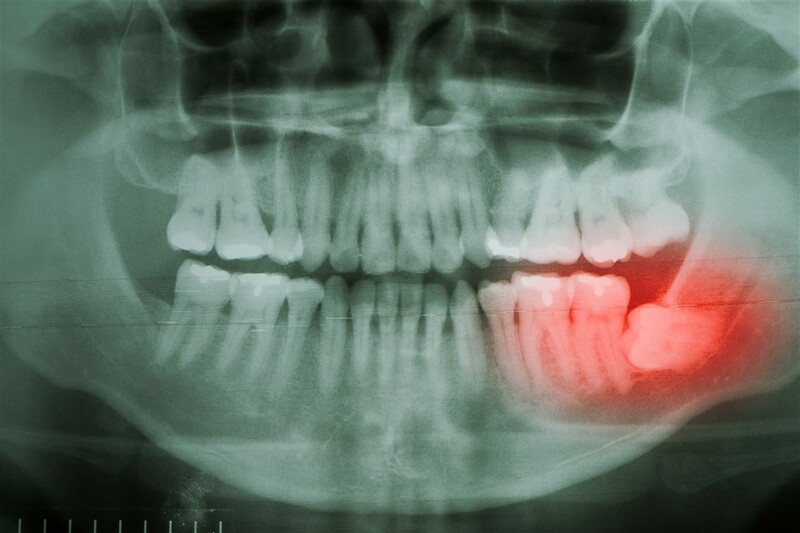 Early detection is always important, so please don’t delay your dentist appointments! 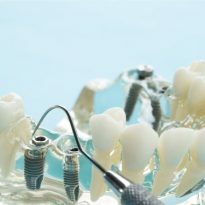 Our thorough teeth cleanings remove the primary causes of many dental problems, including plaque, tartar and bacteria. 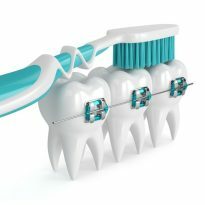 During your appointment, we’ll also polish your teeth and review your brushing and flossing techniques together. Your dental health is closely tied to your general well-being, which is why you should regularly visit your family dentist for a check-up. 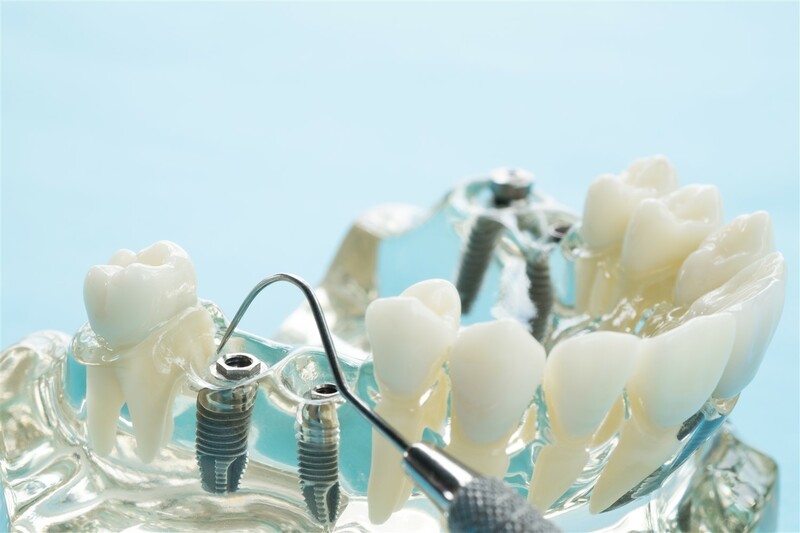 When you take proper care of your teeth and gums, you will smile with more confidence and be healthier overall. 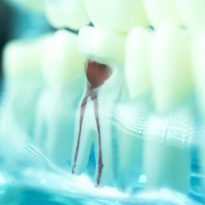 Once you get in the habit of brushing and flossing twice a day, you’ll be on the right path for excellent oral health and hygiene!